We reserve the rights to postpone the event in case of bad weather or a situation out of our controls. In such a case, the teams are no required to make additional registration fee. The cost and registration fees are not refundable. Exhortamos a todos los interesados en ofrecer servicios comunitarios y voluntarios que contacten a PRIOR al 787-792-1200 para participar en este evento. Teams must contact PRIOR to make the payment and their registration for the events. PRIOR is proud to host the annual Latin American VEX Robotics Championship. This tournament will be for "Elemental Schools" and also is a qualifier for the VEX Robotics World Championship. The goal of this robotics competition is to inspire students into STEM, and develop the engineers and scientist of the future. Teams must be registered in REC and have their official team number and then sign up for this Technology Challenge afterwards. Contact PRIOR for registration details. 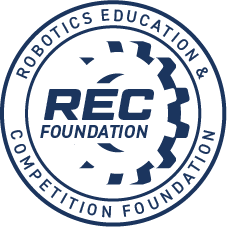 Hundreds of K-12 schools from around the Island will visit the Coliseum to see the VEX Robotics Competition that will catch their attention. 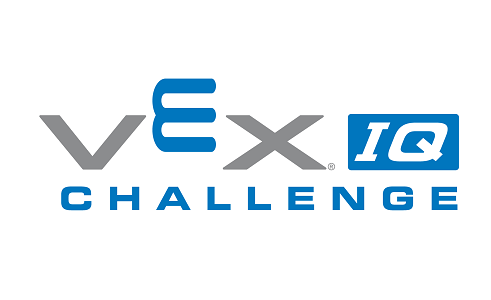 We're looking forward to hosting the VEX IQ Robotics Competition and can't wait to see all the teams soon.